Geraldine’s mantra is ‘Good Time Old Time’. 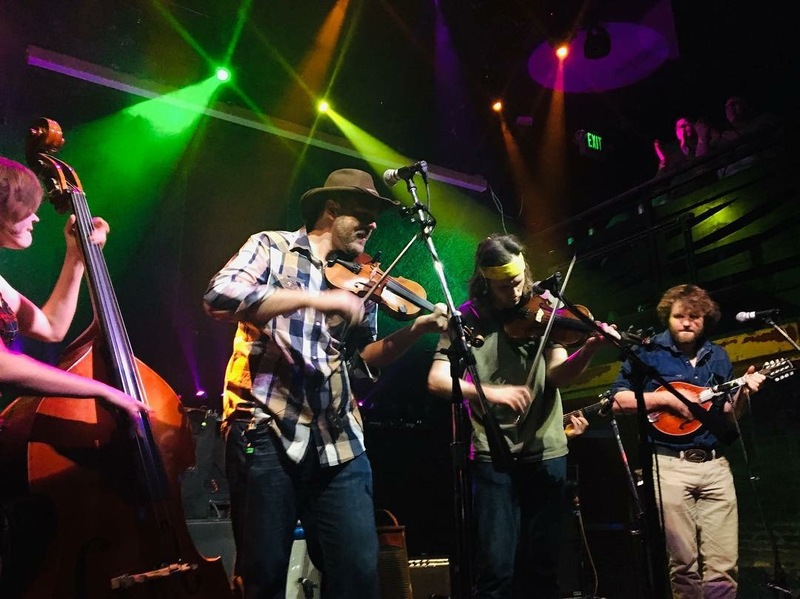 They are a country-leaning string band bringing songwriting to the forefront, while blending elements of old time, American folk, bluegrass, and alternative country in a distinctive, enthusiastic sound. 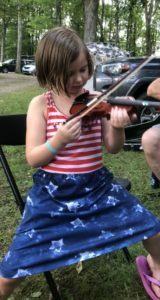 As stewards of Appalachian motifs in a modern framework, they bring banjo, dobro, guitar, fiddle, and Appalachian flat foot dancing to the front of the stage, accented with lush four-part harmonies, in a free-wheeling repertoire of both rare and wonderful gems from the past and original songs. 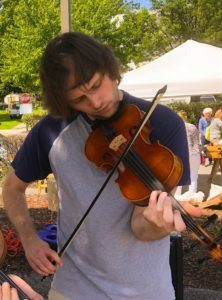 Josh is a versatile violinist with 20 years of experience playing many styles including classical, bluegrass, country, rock, jam, funk, blues, and jazz. He slso plays guitar and mandolin. Lives in Historic Ellicott City, MD. Noah is a multi-instrumentalist from Laurel, MD. 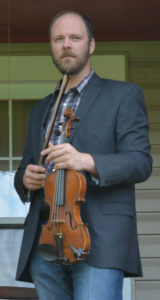 He has played with various bands in the Washington – Baltimore, and Toledo, OH areas. Noah specializes in traditional Old-Time music. He was the 2nd place winner in clawhammer banjo at the 2017 Deer Creek fiddler’s convention. 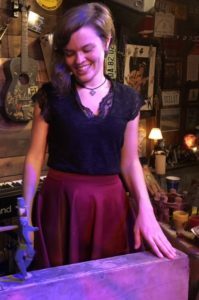 Jocelyn is a percussive dancer from Boston, MA, and now makes her home in Baltimore, MD. She learned to dance in Asheville, NC, and tries to bring elements of traditional dance with her wherever she goes. Masquerading as a scientist, you might be able to find her at a lab bench during the day, but you’ll always find her on her dance board at night. 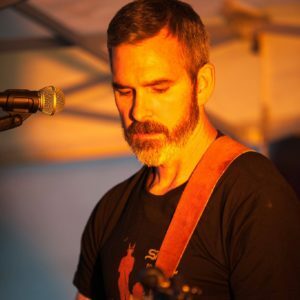 John is an avid songwriter, musician, and folk music enthusiast from West Virginia. He has been called a “songwriter’s songwriter” and has played everywhere from the sidewalks of LA, to house concerts in South Carolina, to concert halls in Virginia. John has shared the stage with the likes of Drivin N Cryin, Jason Isbell, Tom House, and Eric Taylor, and once picked up Roland White in a rainstorm and took him to Walmart to buy a poncho. 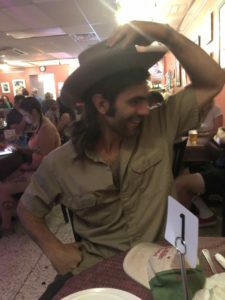 He was the received Honorable Mention in the 2019 Hazel Dickens National Songwriting Competition. His songs have been recorded and performed by other regional bands and Nashville recording artists. He lives in Catonsville, MD. Jonathan is from Germantown, MD. He does it all.